It was a great photo. You were caught in the middle of a "full-on" laugh. 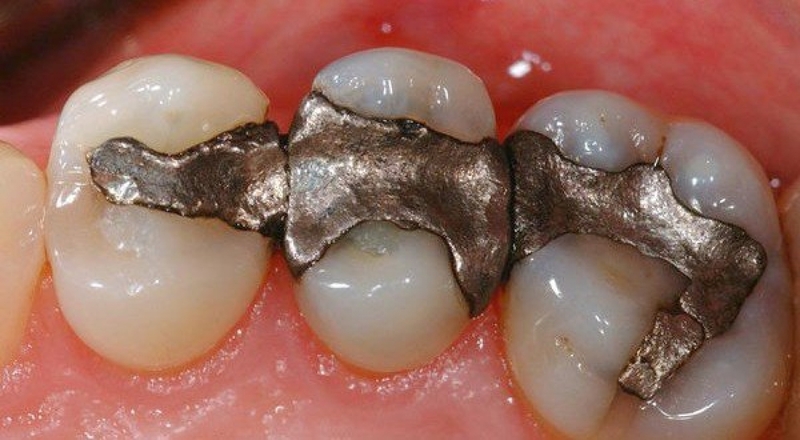 Then you noticed the old, silver, amalgam fillings and realized that your entire dental history is on display! No need to be self-conscious any longer. There is a simple and attractive solution to the problem. The new CEREC 3D SYSTEM can manufacture porcelain white fillings in just ONE visit! Whether the metal in your tooth has almost destroyed the whole tooth or not, CEREC offers inlays, onlays and porcelain Dental Crowns in ONE visit! These fillings are more natural looking than amalgam and have the added advantage of never discolouring the surrounding or neighbouring teeth as older amalgam fillings have been known to do. Let's talk about concealing once and for all your "dental history" with WHITE PORCELAIN FILLINGS. Be laugh-out-loud confident, whether you're in front of or behind the camera! White Fillings are truly the miracle in today's modern dentistry and there are definite reasons which make ceramic fillings most Dentists' Nr 1 choice. Metal Free Dentistry in Just One Visit! To see how this exciting new Technology can change your smile, subscribe to my FREE REPORT on Computerized Fillings and get a sneak preview! We would love you to join the rest of our family of metal free mouths by making your appointment today.